This is the official website of Shan Translation (Africa), providing a range of language conversion services since many years. The company prides itself in its collaboration with one of the World’s leading service provider of Translation and Content Writing services – M/s. Ansh Intertrade Pvt Ltd, India. Over the years, Shan has expanded its services to India, Singapore, Russia, Germany, USA, Myanmar and Armenia. Our presence in language centric areas makes it competitive and easy for us to understand and provide better services to the most discerning clients. CONTENT WRITING requires a good command on the language as well as an understanding of the subject. Our content writer studies the client’s requirements and present articles with a good flair after a thorough research and understanding of the subject. Presence in many countries makes it possible for us to offer you content writing in more than 300 languages. 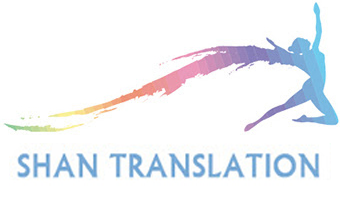 Besides the above services, Shan also offers transcription, subtitling, transliteration and proofreading services. To sum it up, please expect value worth services when you deal with us.